Colonial’s fifth graders recently challenged the school to “Bash the Trash” and go litterless at lunch, reducing the trash collected every day. Parents were urged to use recyclable containers for food and drink (containers that could be returned home, washed and reused). At the end of the challenge, the fifth graders plan to tell the school how much the trash was reduced, based on data they collected. Their hope is to leave a “littlerless legacy” at Colonial when they graduate. 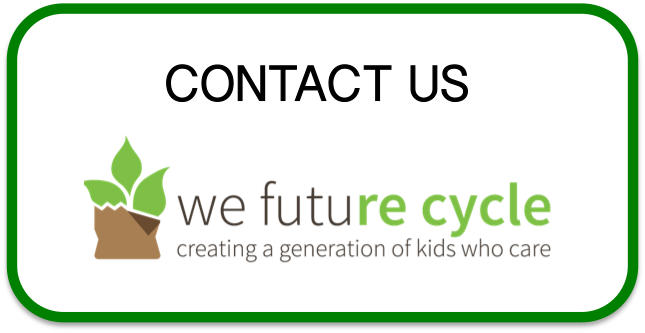 We Future Cycle and The Science Barge are teaming up to bring environmental education and hands-on every day source separation to a local elementary school. The program is sponsored by the school’s PTA and championed by the principal. Jennifer Sloan, Director of Education of The Science Barge, gave the introductory presentation to the students. Neatly sitting and attentive were 150 students ranging from Kindergarten to 5th grade, listening to the fascinating story of garbage through times. Did you know there were once “Piggeries” in New York? 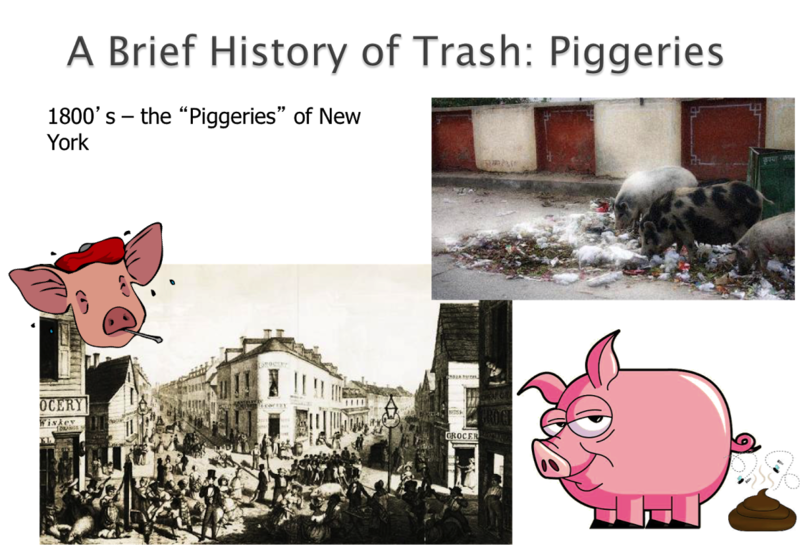 Pigs were kept in Central Park and were let out at night to roam the city and eat the garbage off the streets. The kids were giggling to no end when the presentation included a cartoon piggy, um, leaving its own waste on the street, illustrating that pigs roaming the street may not be the best waste management solution after all! Ms. Sloan very skillfully and with great energy combined science with social studies explaining what garbage is, why it is a problem, and how kids can be empowered to tackle this problem. It was heart-warming to see how attentive and engaged the students were to her presentation. We Future Cycle guided the students through a Waste Audit as well as a Waste Analysis. Students counted, charted, weighed and identify what waste is being generated at school. After establishing the current waste situation, the students helped setting up a recycling station to sort the materials into left over liquid, milk cartons, commingled, compost, trays and remaining trash. It was eye-opening for students and staff to see the mountains of untouched food sorted out, that was normally going straight in the garbage. In this s chool with 300 students, there were 63 pieces of fruit, 73 pre-packaged vegetables, 15 apple sauce containers and 3 milks completely untouched. We Future Cycle is now helping this school to donate this food to a local agency. The wonderfully supportive custodial staff was all aghast to see that their usual 10 bags of garbage was reduced to 1/4 bag of loose softplastic an d single service wrappers. 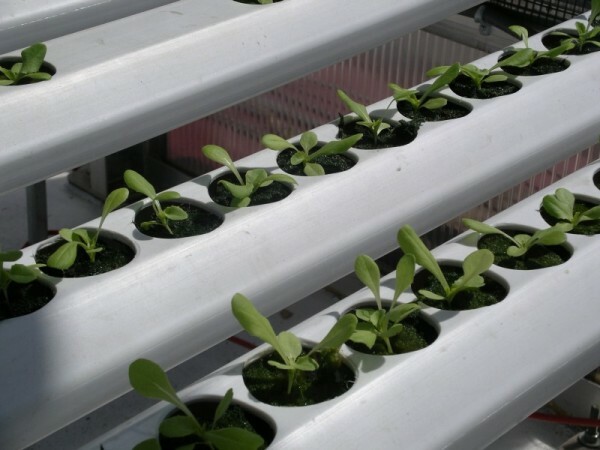 All the rest went into recycling, composting or reusable avenues. 2014 was an action-packed year for We Future Cycle. We are looking proudly upon multiple TV, radio and other news outlet coverage stories of the environmental programs that we offer. We thank New Rochelle’s Interim Superintendent, Dr. Jeffrey Korostoff, for boldly going where no one had gone before by fully supporting the program and implementing it in all of New Rochelle’s Elementary Schools. We thank Maureen Caraballo, Treasurer for Hastings-on-Hudson School District, for being the major force to bring the program to Hastings’ schools. We thank Paul Feiner, Supervisor of the Town of Greenburgh, for endorsing us to bring the program to all of Greenburgh’s school districts. 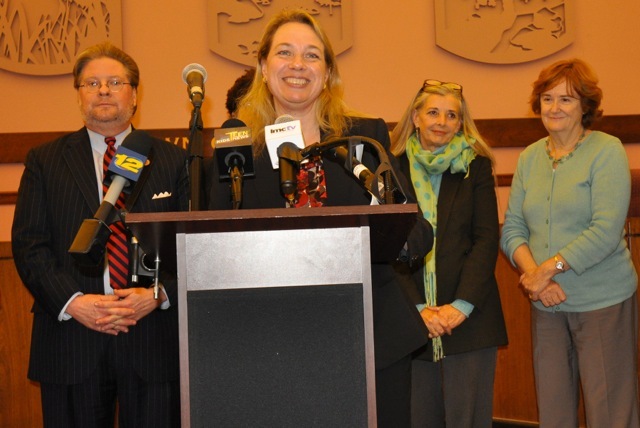 We thank the White Plains Sustainability Committee to endorse us and to recommend the program to White Plains schools. We are very pleased and excited to be presenting this program to the White Plains Administration in January. 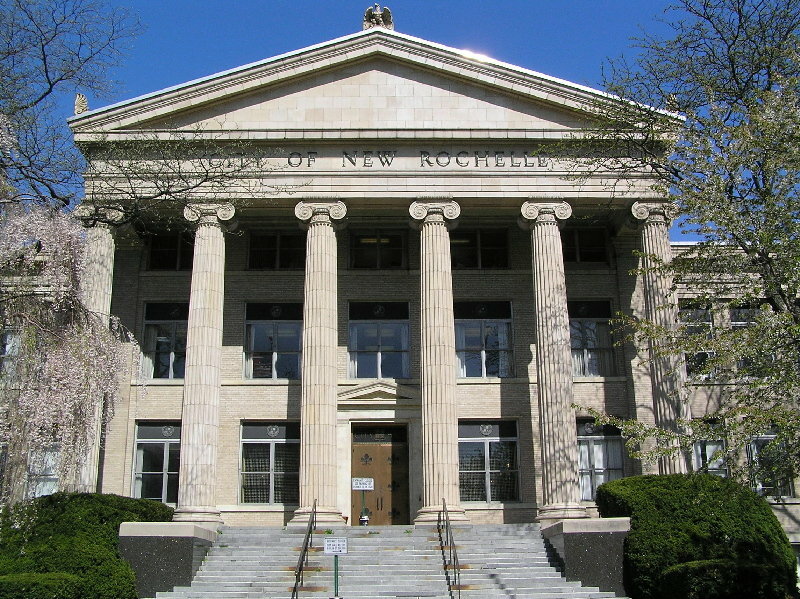 We thank the City Council of New Rochelle for endorsing We Future Cycle programs and for working with us to bring the first Food Waste Composting Site to Westchester. 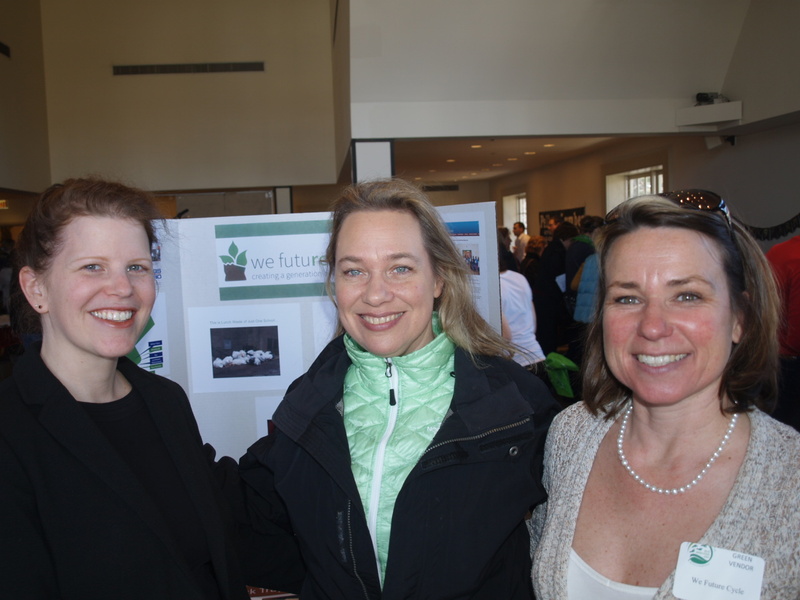 We thank Catherine Parker, Westchester County Legislator and Chair of the Committee for Environment and Energy, for featuring our program at the Board of Legislators and the Westchester Environmental Summit, as well as for her continuous and outspoken support. 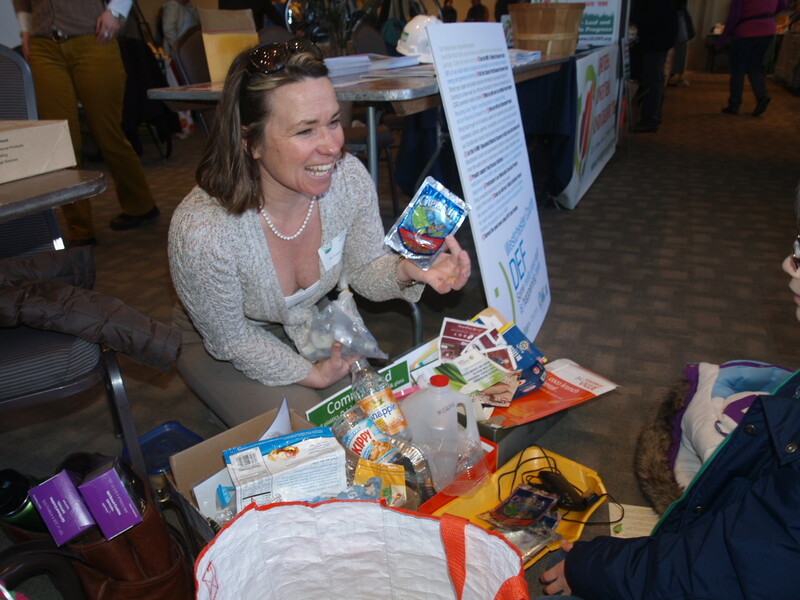 She is the major force behind creating a Westchester-based solution for food waste composting. 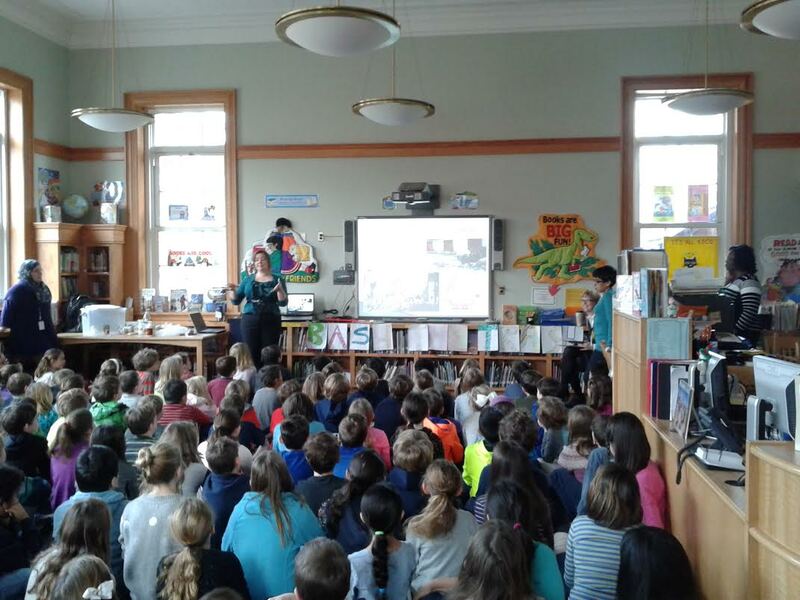 We thank the Columbia University Capstone Program for recommending the implementation of the We Future Cycle School recycling program as part of the Zero Waste Initiative to the Town of Mamaroneck, Village of Mamaroneck, and the Village of Larchmont. We thank the Greenburgh Nature Center for offering a meeting venue to present the program as well as many other earth-saving and thought-provoking environmental presentations. We thank County Legislator Sheila Marcotte and James Maisano for honoring us with a Proclamation for creating and implementing the program at New Rochelle Trinity School. New Rochelle’s Trinity Elementary School is truly a leader, one of the first schools to implement with an exceptional administration. 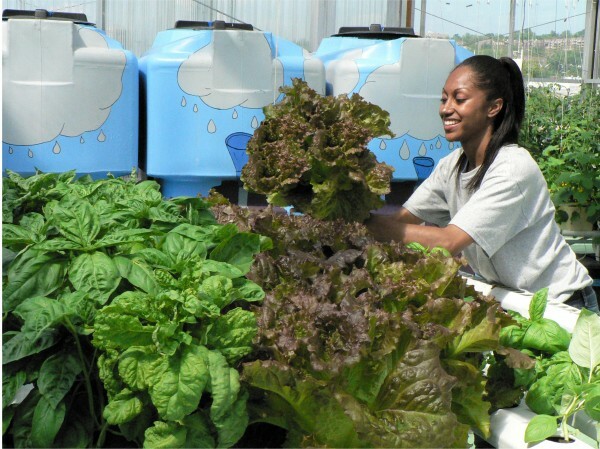 We thank the Pelham Sustainability Committee EcoPel for featuring the program and for their efforts to bring it to the Pelham schools. We thank the Westchester Municipal Offcials Association for endorsing the program and bringing it back as recommendation to their communities. We thank all the people that support us in our work to bring sustainability and environmental education into the schools as a daily learning experience, so we can raise environmentally-literate children. Charles Kettering said these famous words: “The world hates change, yet is has been the only thing that brought progress.” We could not agree more.